Who can use this Franchise Agreement? Any business owner who wants to expand can use this franchise agreement. What is this Franchise Agreement for? The franchise agreement sets out the basis on which the franchisor authorises the franchisee to operate the business using the franchisor’s name, products and brand. 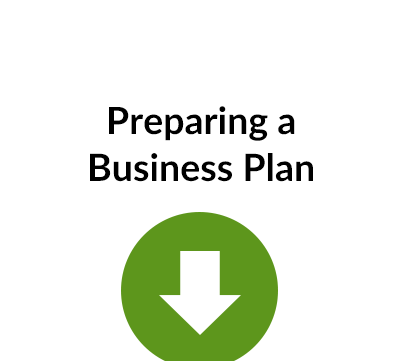 The franchise agreement is suitable as a template for a wide range of businesses – from a type of restaurant to a particular service to the public, such as valeting cars. Financial arrangements: these will usually include a basic franchise fee to be paid in advance and then an annual service fee. Where products are bought from the franchisor, the pricing of these will also be covered. Franchise details. The agreement is likely to have schedules that describe in detail the nature of the franchise and the obligations of the franchisee to adopt the brand and operating model. it will also specify the support and services that the franchisor will provide. Term & Termination. The initial length of the franchise and renewal arrangements will be set out. Also, the right of each party to terminate and the consequences of termination. These can be quite complicated. Sale of franchise. Sometimes the franchisee is able to sell the business to a new franchisee and this, again, need some detailed consideration. 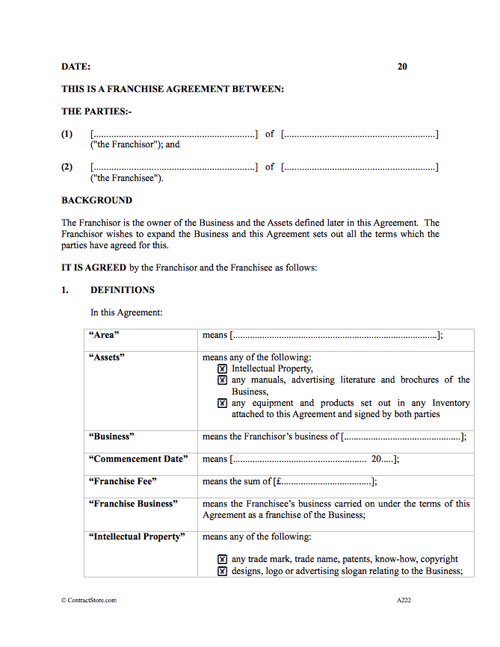 What detailed terms does the Franchise Agreement contain? 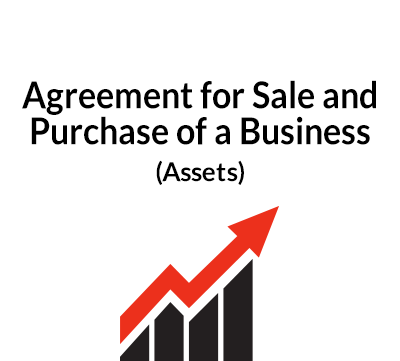 This Franchise Agreement is designed for use by the owner of a business, who wishes to expand by appointing a franchisee to carry on their own business using the name, assets and brand of the franchisor. The franchisor’s business may perhaps be a type of restaurant or a particular type of service to the public, such as valeting cars or providing printing services. The franchisee is in effect carrying on the business just as the franchisor could do, but the franchisee is not an employee or agent or partner of the franchisor. There may be a trade name and other examples of intellectual property associated with the business, and the Agreement deals with these as well. The franchisee will pay an initial fee for the right to carry on the business and then there is provision for a regular service fee based on turnover payable each month. The franchise is for a fixed term as this gives both parties the certainty which a franchise from week to week would not provide. There are provisions relating to the possibility of renewal. The Agreement has a basic structure to it and so it will almost certainly require modification to suit the particular situation. For example, the service fee may need to be changed to suit the terms which apply to the business. It may be that a weekly service fee is appropriate or a fee based on each item sold by the franchisee or job completed. The intended parties to the Agreement will no doubt have initial meetings to discuss the terms for the appointment. It is suggested that they reach some “Heads of Terms” first and that those are then transferred over to the detailed formal Agreement. The full names of the Franchisor and Franchisee should be given at the beginning. If there is more than one, then all names should be given in full. If either is a company, then its full company name and its registered office should be given along with its company registration number. The “Area” should be defined by reference to a geographical area, such as a county. Alternatively, it can be defined as being so many miles from a particular place e.g. a post office. A plan could be used and attached to the Agreement. The “Commencement Date” is the date when the franchise is to start. It may be the same as the date when the Agreement is signed or it may be some future date. If it is a past date, then it will be necessary to alter the words under “Background” to say that franchise was made on a particular date and that the Agreement records the terms which already apply to it. The Agreement is drafted on the basis that the Franchisee will have the sole and exclusive right to operate the franchise in the Area. The parties may want to provide for the possibility of renewal of the Term just once, though this clause may be amended to provide for a fixed number of further renewals. It is important that clause 3 does not form part of any renewal otherwise the Agreement would in effect be perpetually renewable. These are set out in Part 1 of the Schedule. They are fairly even-handed, but others may be required. In particular, the Franchisee will want to ensure that the Franchisor supports the Franchisee so that the Franchisee maximises profits. This is obviously also in the interest of the Franchisor, but it is best to make it clear. These are set out in Part 2 of the Schedule and are self-explanatory. Others may, of course, be required to deal with the particular type of business. The Franchisor will want to ensure that the Franchisee carries on the franchise successfully and does not damage the good name and reputation of the main business. The Franchisee may want to sell the business to a buyer interested in taking the franchise over and so these clauses deal with this. The Franchisor is given an option to purchase instead. The appointment will continue for the whole of the Term (and for any renewal period), but it may end earlier under clause 7. Clause 8 deals with the consequences of termination, either at the end of the Term or under clause 7. 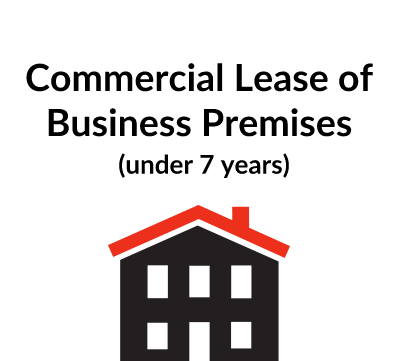 These clauses are all self-explanatory and fairly standard in commercial agreements. Clause 14 is particularly important. The parties should ensure that they each have the appropriate insurance cover for the risks which they each face. There is no need to include any provision for this. The Agreement should be executed by the partiers and dated as soon as they have finalised all the terms. In particular, they will have agreed a commencement date when the franchise is to start and so the parties may find it helpful to have the Agreement dated in advance of that date so that plans can be made. The Agreement should be prepared in duplicate with each copy being executed at the end by both parties. Each party then keeps one copy.